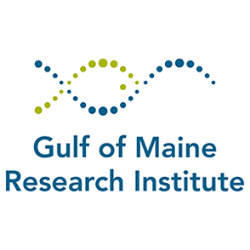 The Beneath the Waves film festival is scheduled for Friday evening, March 18th in conjunction with the Friday Social Event at the Gulf of Maine Research Institute (GMRI) in Portland. There will be three showings of the film festival at 7:30 pm, 8:30 pm and 9:30 pm. Admission is free, but you must choose a showing when you register, so please think ahead (e.g., dinner plans, outings). You are welcome to linger in the Institute before or after the show. The deadline to submit a film to the film festival is approaching quickly! Please submit your film by January 31st, 2016. If you have a story to tell about the marine environment, the organizers would love to hear from you. Whether you’re a first-time filmmaker or a professional, Beneath the Waves would love to hear about what interests you about the ocean. Details: Visit www.beneaththewavesfilmfest.org/submit-a-film for instructions on submitting and www.beneaththewavesfilmfest.org/festivals for films shown in recent festivals. 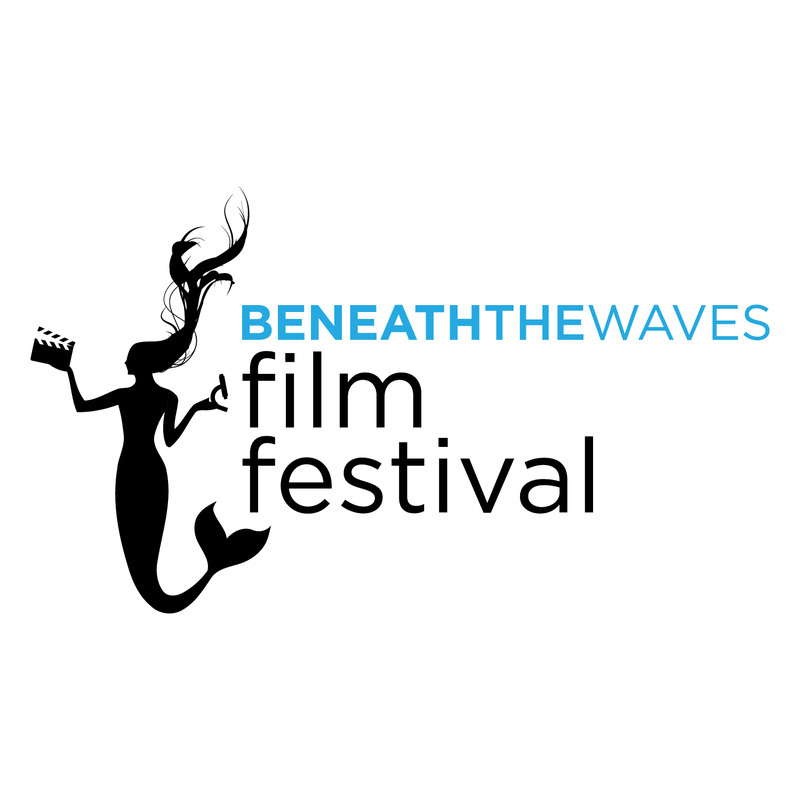 Length: Beneath the Waves accepts short films (<10 minutes) to show at all of our festivals. However, if your film is greater than 10 minutes, we will still consider it. Language: Beneath the Waves prefers films in English, but films in other languages are also acceptable if they have English subtitles. Format: Beneath the Waves prefers digital submissions addressed to collections@beneaththewaves.org using a common compression format. They also require the film to be distributed over a video sharing service (i.e. YouTube, Vimeo, etc. ).